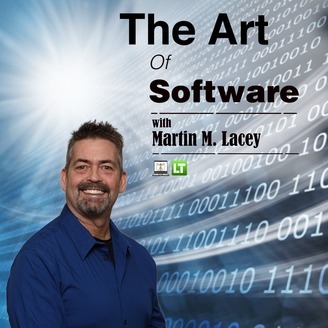 The Art of Software is a radio show that provides a look under the hood of software, how it is created and the software industry behind it. The show provides insights in software technologies and the methods used to author, eliciting an understanding of how business applications are designed and developed. We look at software conceptually from idea to adoption, and practically with Block-Chain technology, and the Internet of Things (IoT). We delve into delivery with software as a service, service oriented architecture, micro services and cloud computing. We pull back the curtain on black-hat and white-hat software specialists, discuss ethics, history and evolution of software, as well as explore on some of the more poignant and epic fails in the software industry. 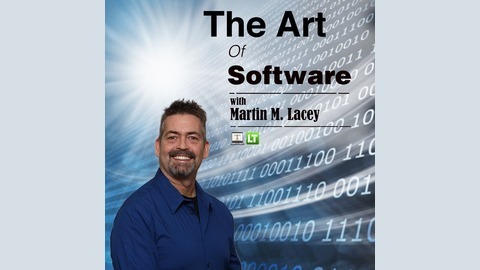 The Art of Software is broadcast live every Thursday at 10 AM Pacific Time on the VoiceAmerica Business Channel. Presenting the opportunity to gain a foot-hold in development using the latest paradigm of micro services and containerization - adopt at the leading edge to secure your business future.